This is the fourth book of The Cousins War series, which tells a story of Anne Neville. 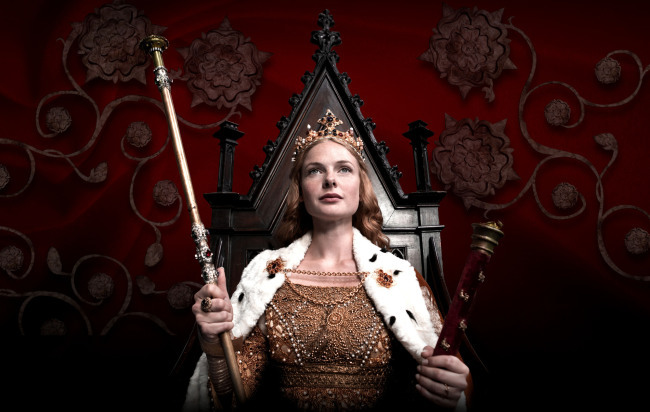 As the daughter of the most powerful magnate, the Earl of Warwick, the ‘Kingmaker’, she has no choice but to be at the heart of the political game in 15th century England. As a young girl, she witnesses her father slowly lose his grip of influence over the King Edward IV, making the Queen Elizabeth Woodville a sworn enemy of her family. In Warwick’s constant struggle for power and ambition, she finds herself marrying the son of ‘the Bad Queen’, Margaret of Anjou, is imprisoned by her sister Isabel, falls in love with the brother of the King, and finally rises to the position of Queen of England. It is basically the same story in The White Queen, told from a completely different perspective. Already knowing how the story unfolds meant I felt like trudging through the book without any suspense or climax, but that aside, I much enjoyed how events and characters took a different shade of tone. First of all, the beautiful and charismatic Elizabeth Woodville becomes the epitome of evil seductress, who is regarded as the cause of all misfortunes. It is she who corroded Edward’s favour on Warwick, it is she who divides the three York brothers, it is she who whistles up a storm resulting in the death of Anne’s sister Isabel’s baby. She is greedy, she is a minx, she is a witch. In The White Queen, when seen through the eyes of Elizabeth, George the Duke of Clarence is portrayed as a shallow drunkard who chooses to be drowned in wine as a punishment for his treason. Elizabeth is aghast at this sick joke. In The Kingmaker’s Daughter, we see a much darker picture. Fear never leaves Anne and Isabel as they believe the Queen has cursed them in revenge of her father and brother’s execution ordered by Warwick, and George gathers evidence that it is the Queen who has poisoned his wife, Isabel. 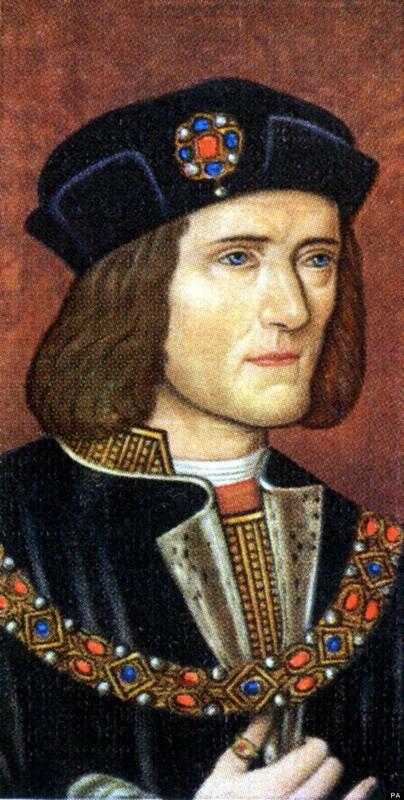 With so much hatred, enmity, as well as terror built up against this witch Queen, George makes his last gesture by choosing to die in the Queen’s favourite drink, malmsey wine: it is her doing that killed Isabel and poisoned justice. There isn’t much to be said on the character of Anne Neville. She is voiceless and always ever so obedient, keeping her quiet struggles to herself. Yes, I understand that as a woman of that time, she had no other choice but to be obedient. But I found her lack of response and her tendency to be defiant frustrating and bland. If her journey and growth as a character was well developed, I would have appreciated the moment *spoiler alert* when she finally takes her future into her own hands and persuades her husband Richard to take the throne for himself. But I didn’t. It just felt like it was out of her character. Had her relationship with her father been explored deeper, allowing the reader to see the affection between them, Anne finally fulfilling the lifelong ambition of her father by becoming the Queen would have been touching, but it wasn’t. On so many levels, I felt the book could have been more emotionally engaging had it been so and so. But it didn’t. An okay book, but not so memorable. Having read a couple of Philippa Gregory books already (The Other Boleyn Girl, The Boleyn Inheritance, The Queen’s Fool and the first few chapters of The Other Queen), I was quite done with her style. I find her continuous use of first-person narrative irritating, and her characters one-dimensional. From the way she portrays them, you would be able to come up with two or three adjectives to describe each characters and that would be about it. It is as if Philippa Gregory picks out a couple of simple words to base their characters on: Beautiful, Evil, Courageous, Wise, or Cowardice. They don’t divert from these simple boxed categories, and for that, I get bored of her novels. Despite my aversion to Gregory books, I hastily picked up The White Queen when I saw BBC’s trailer on the dramatised version. You see, I am such a sucker for period dramas and I have this rule not watching a dramatised version before reading the original book. So half of me dreading having to trudge through another Philippa’s book, and the half of me anticipating the TV series, I read on. The book is set in the Wars of the Roses and is told through the eyes of Elizabeth Woodville, a Lancastrian widow who becomes the Queen of England by marrying Edward IV of York. Her family’s sudden rise to power creates much rift in the court, giving way to plots and betrayals of those who were once loyal. Elizabeth has to fight for her childrens’ inheritance, as Margaret of Anjou, Margaret Beaufort, Duke of Clarence (brother of King Edward IV) and Earl of Warwick (who had put King Edward IV on the throne) all risk everything in order to claim the crown. So how was the book? 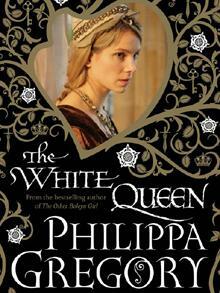 All the elements that annoy me about Philippa Gregory books are still there, but I was hooked to the story. Without giving too much detail for those who haven’t read it yet, the fall and rise of characters as they turn coats as often as one would change their iphone cases makes it an exciting read. The pace driving through this tumultuous time is quite snappy and fast, with the political climate flipping from one chapter to the next. As the strength of the book lies in its storyline, perhaps much of the credit should go to the history itself. If I had been already familiar with the Wars of Roses, I’m not sure if I would have been glued to the book as much as I had been. If you want to know more about the Wars of Roses without having to endure the boredom of a history book, I think Gregory’s Cousins’ War series is a good way to get going. Each book is told through the key figures during the war, and I’m guessing they would provide different perspectives to the same event. 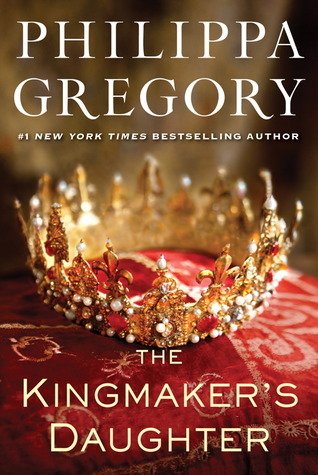 I’m currently reading The Kingmaker’s Daughters to see how it compares with The White Queen. If you’ve read all five, which one of them do you think is the best?